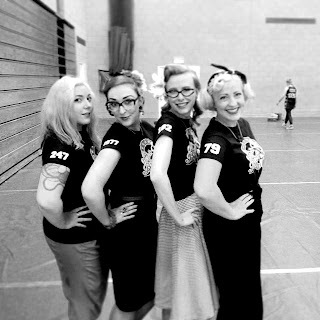 The Diary Of A Roller Derby Rookie: Bout Day! Woohoo! So I've been thoroughly excited about this for weeks! 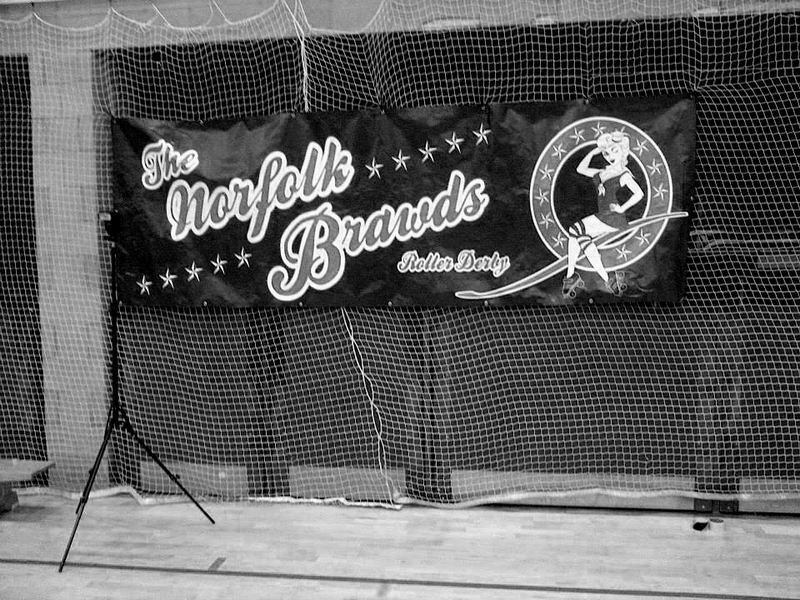 My team (which I will now reveal is The Norfolk Brawds, as I now feel like I really am a Brawd!) are part of the Heartlands Series, which splits the Heartlands into East and West and then plays out games leading up to a final, etc. The Brawds were playing against Rebellion Roller Derby while Romsey Town Rollerbillies were playing Mean Valley Rollergirls in an exhibition bout. I won't go in to too much detail about the bout as there's bound to be someone out there who will cover it better than myself and I want to focus on the Fresh Meat side of things and, more so, the first bout you go to as Fresh Meat. Firstly, my main excitement was about getting my printed t-shirt and name necklace! 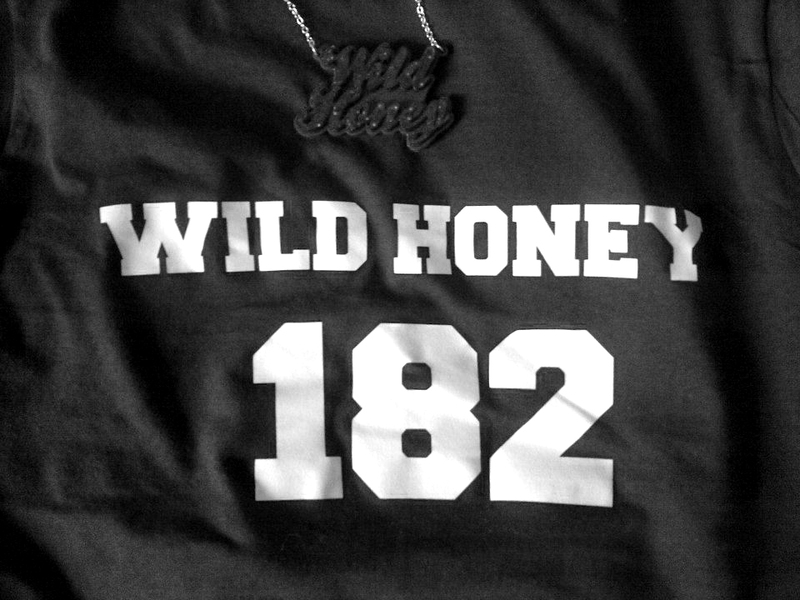 Our merch team had ordered the t-shirts a while ago and I had ordered the name necklaces earlier in the week from Sugar & Vice. The main thing you notice when you put on your t-shirt is that you instantly feel included. There were a few "Looking good, Fresh Meat! "s and when a member of the crowd looked at you, you just felt proud, like "Yeahhh, that's right. I'm a Insert Team Name Here]". I even felt thoroughly complimented when someone offered to let me queue jump for the toilets as they thought I was a skater. I obviously told them I wasn't skating, but it made me smile a big cheesy grin. You also get even more absorbed in your team's game. I've been a huge fan of the Brawds ever since the first time I saw them play, but now I was one of them I was even more in to it. I knew the players personally, I knew what they were trying to do, I knew how hard it was to do what they were doing! I screamed myself hoarse cheering them on, I almost fell down the stairs as I was leaning so far forward in tense moments, I was clapping so hard that I swear I've got RSI in my wrist now! You just get absorbed and it also riles you up. You want to be out there, you want to train harder and get better so one day you'll get to be out there doing your team proud. It's a feeling that leaves you buzzing for days afterwards. The most amazing thing I found, though, was that you feel accepted. This is more than just being part of the team, this is being part of a family. One of our long-standing members was moving away, so we gave her a huge farewell at the end of the bout. All of the Brawds were called on to the centre of the track to wish her well and we realised that now included us. The massive group hug that followed showed we were now part of this amazing and inspiring group of ladies. The after party just confirmed this acceptance. We weren't sat in a corner being ignored and feeling excluded, we were welcomed in. We were called up to dance, hugged, kissed, groped, given so many words of encouragement that one day they'll be cheering us on and we'll be out on the track, representing. Everyone is so lovely that is really is hard to put in to words. The ladies on your team are your family. They are the ones who will be out there on the track with you, who will have your back, who will train with you. They are the ones who lift you up and encourage you when you feel you're not good enough or just won't be able to crack that certain skill. They are the ones who pass on wisdom and advice. Two of my Fresh Meat friends even became Derby Wives at the bout! It's difficult to explain. But once you join a team, you'll know exactly what I'm talking about! Oh, and The Brawds won their game! 166 - 122!